Scottish singer Paolo Nutini first came to our attention on this side of the pond with his scrumptious (yes I just used that word) single "New Shoes". He's been slowly building a loyal fan base ever since. 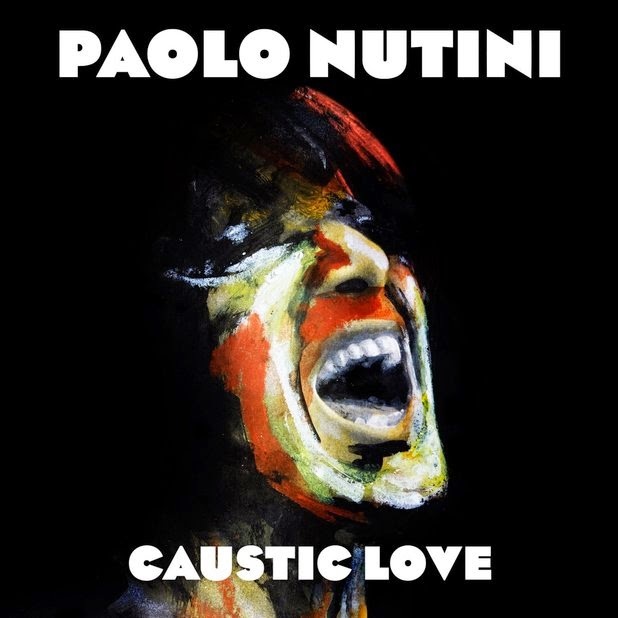 September 16th will finally see the North American release of his new record Caustic Love. Few musicians have been able to swap influences in and out as effectively as Nutini does on this record. Be it soul, rock, R&B, gospel, funk, or reggae, more often than not he manages to find the perfect confluence point. The record opens with a blast in the form of the fiery "Scream (Funk Up My Life)". The tune is a funk/gospel hybrid that owes a lot to early Primal Scream. Hip hop makes an appearance on "Fashion", courtesy of Janelle Monae. Gritty rock elbows its way into the vocals for "Cherry Blossom". Nutini blends the sound of a moody crooning lounge singer with a modern day Joe Cocker growl on "One Day". That growl reappears on the reggae-inspired "Iron Sky". Maybe it's just the fact that it's titled "Diana", but Nutini's falsetto on the song gives it an eerie Michael Jackson aura to it. "Someone Like You" reaches even further back with a nod to doo-wop. Way down at it's core though, Caustic Love is a soul record. Whether it's the bluesy "Let Me Down Easy", or the uplifting soulfulness of "Better Man", or "Looking For Something" which straddles the two, one can't help but be drawn into the songs on the sheer power of Nutini's delivery alone. Paolo Nutini plays the Sound Academy in Toronto on September 15th. Best tracks: "Scream (Funk Up My Life)", "Cherry Blossom"